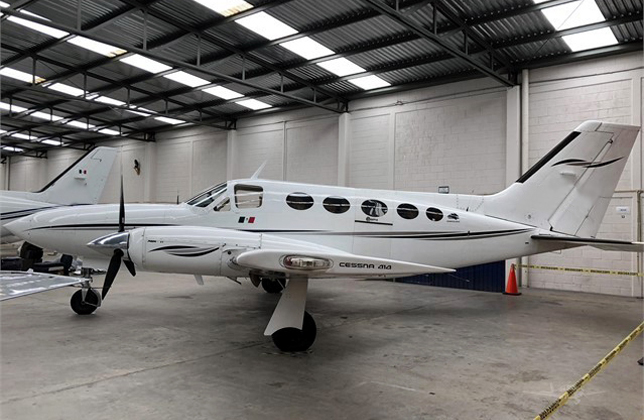 Having your own aircraft allows you to save time and visit precise destinations without relying on schedules at major airports or experiencing delays, however the process of acquiring aircraft can be complicated with so many options available on the market. 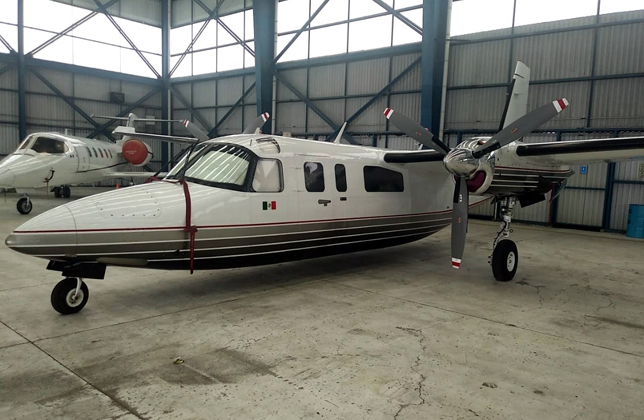 Due to the experience that Aeronet has acquired in the industry we are able to help you with the best advice for the purchase, sale and operation of any type of aircraft: Jet, Turboprop or Helicopter. 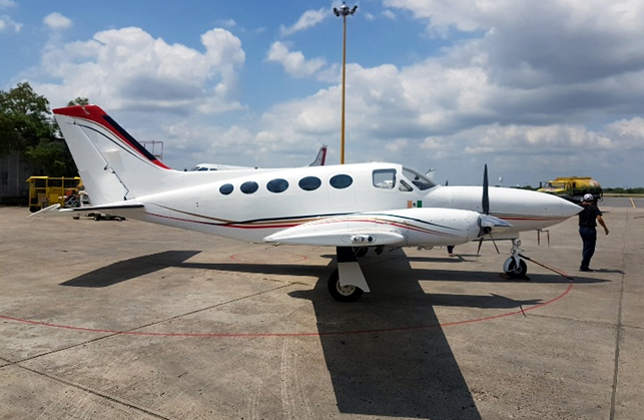 We have a selection of private aircraft for sale which are available immediately and are used on a regular basis therefore we can guarantee that they are in excellent condition and airworthy. Get in contact with us. We will be happy to assist you. 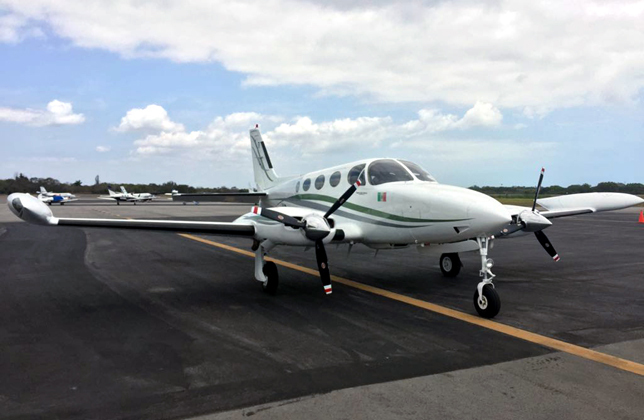 If we do not have an aircraft you are looking for, we will gladly help you find it. 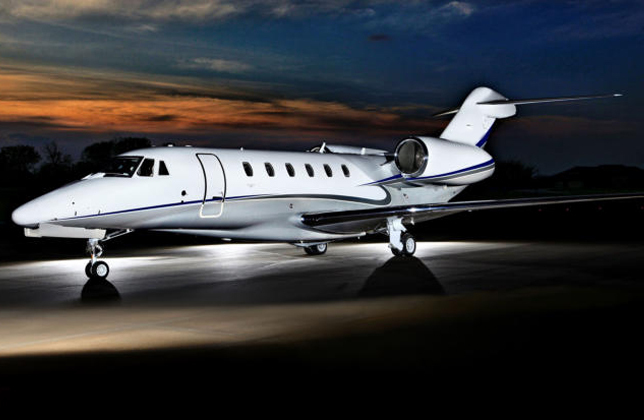 Bombardier Challenger aircraft are well designed and state of the art. They offer excellent performance and service support. 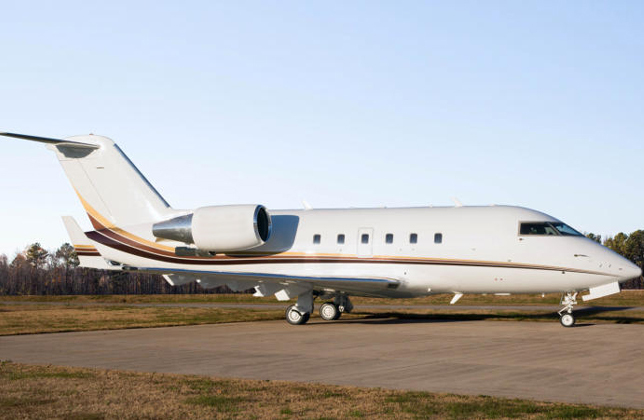 AERONET is pleased to offer the following pre-owned Challengers jets for sale. We focus on presenting the best aircraft at the best price. 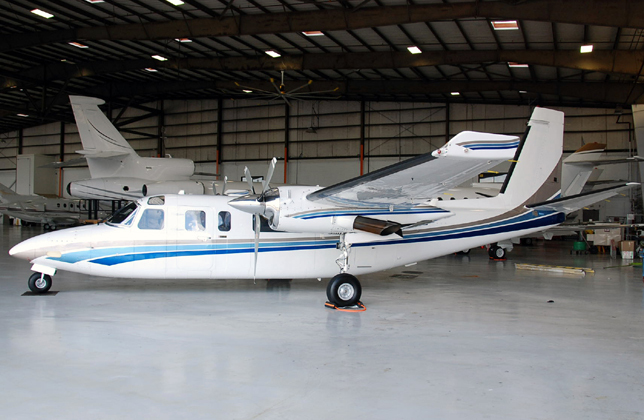 Cessna Citations are known as some of the world"s most popular private jet aircraft. They perform well and enjoy excellent service support. 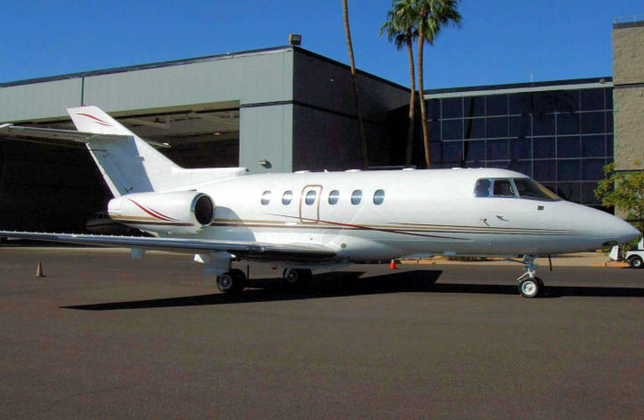 AERONET is pleased to offer the following quality pre-owned Cessna Citation jets for sale. We focus on presenting the best aircraft at the best price. 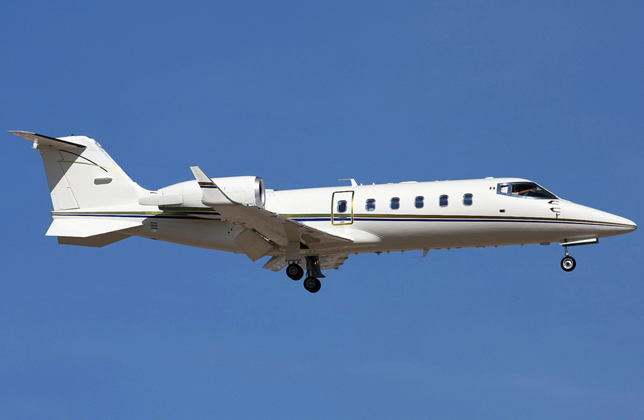 AERONET is pleased to offer the following quality pre-owned Hawker, Beechjet and Premier jets for sale. We would be pleased to send you more details on any on these fine aircraft. Should you not see type of jet aircraft you are looking for, feel free to call us and we will find it for you. We focus on presenting the best aircraft at the best price. 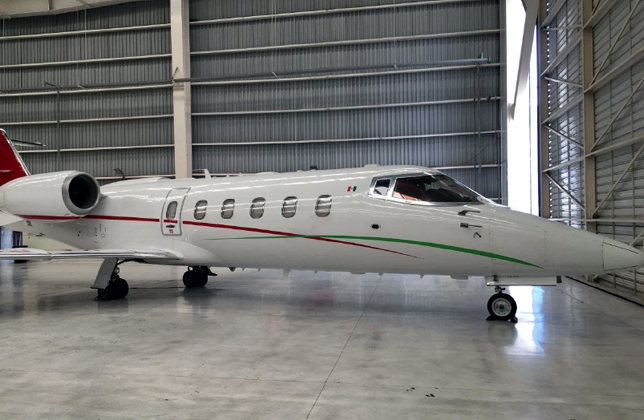 AERONET is pleased to offer the following quality pre-owned Learjets for sale. We would be pleased to send you more details on any on these fine aircrafts. 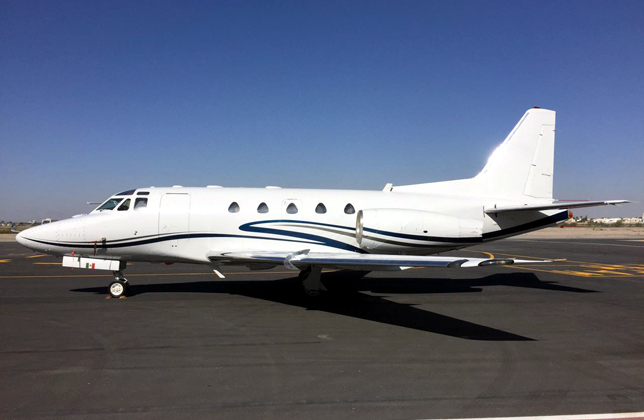 Should you not see type of jet aircraft you are looking for, feel free to call us and we will find it for you. We focus on presenting the best aircraft at the best price. AERONET is pleased to offer the following quality pre-owned Sabreliners for sale. We would be pleased to send you more details on any on these fine aircrafts. 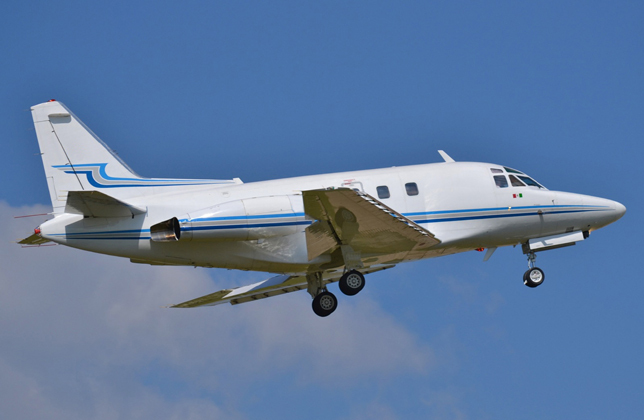 Should you not see type of jet aircraft you are looking for, feel free to call us and we will find it for you. We focus on presenting the best aircraft at the best price. 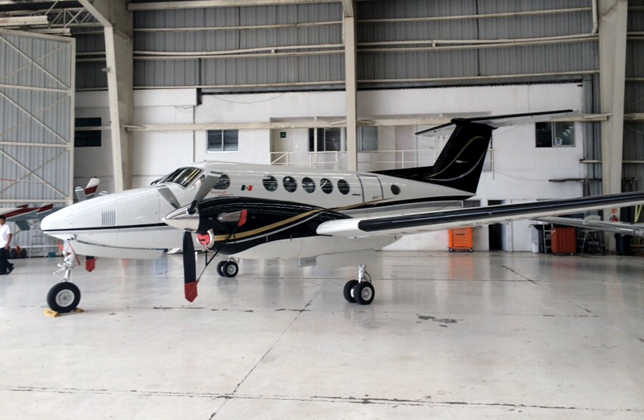 AERONET is pleased to offer the following quality pre-owned King Air for sale. We would be pleased to send you more details on any on these fine aircrafts. Should you not see type of jet aircraft you are looking for, feel free to call us and we will find it for you. We focus on presenting the best aircraft at the best price. 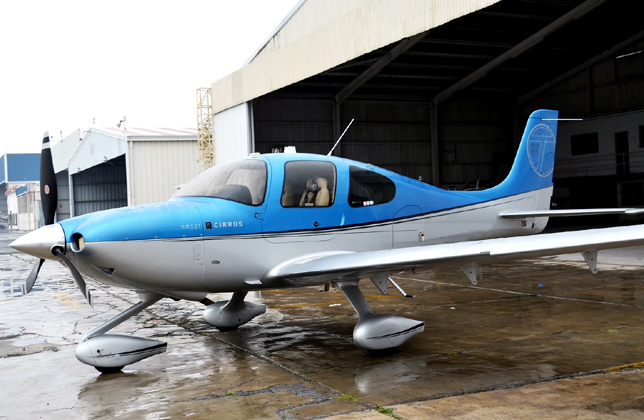 AERONET is pleased to offer the following quality pre-owned Cirrus aircrafts for sale. We would be pleased to send you more details on any on these fine aircrafts. Should you not see type of jet aircraft you are looking for, feel free to call us and we will find it for you. We focus on presenting the best aircraft at the best price. 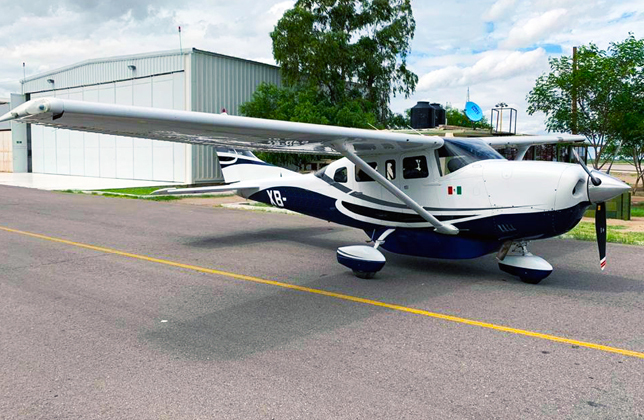 AERONET is pleased to offer the following quality pre-owned Cessnas for sale. We would be pleased to send you more details on any on these fine aircrafts. Should you not see type of jet aircraft you are looking for, feel free to call us and we will find it for you. We focus on presenting the best aircraft at the best price. 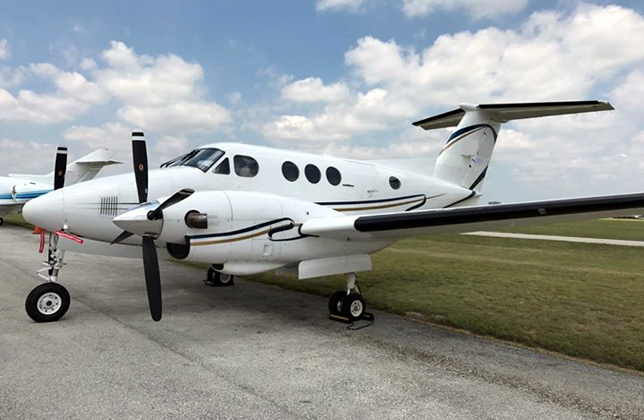 AERONET is pleased to offer the following quality pre-owned TurboCommander for sale. We would be pleased to send you more details on any on these fine aircrafts. Should you not see type of jet aircraft you are looking for, feel free to call us and we will find it for you. We focus on presenting the best aircraft at the best price. 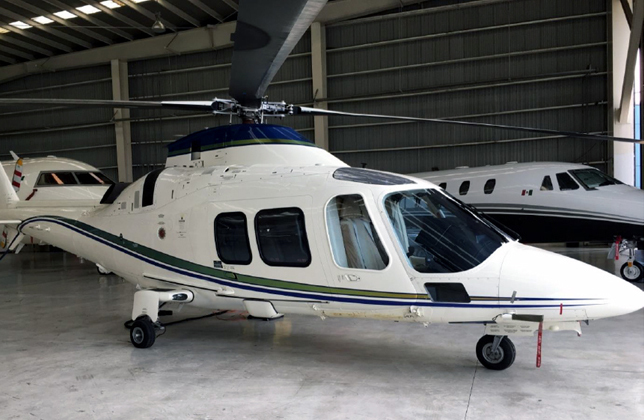 AERONET is pleased to offer the following quality pre-owned Helicopters for sale. We would be pleased to send you more details on any on these fine aircrafts. Should you not see type of jet aircraft you are looking for, feel free to call us and we will find it for you. 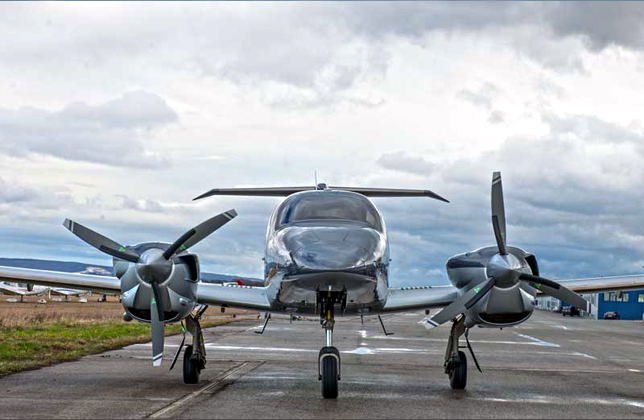 We focus on presenting the best aircraft at the best price.